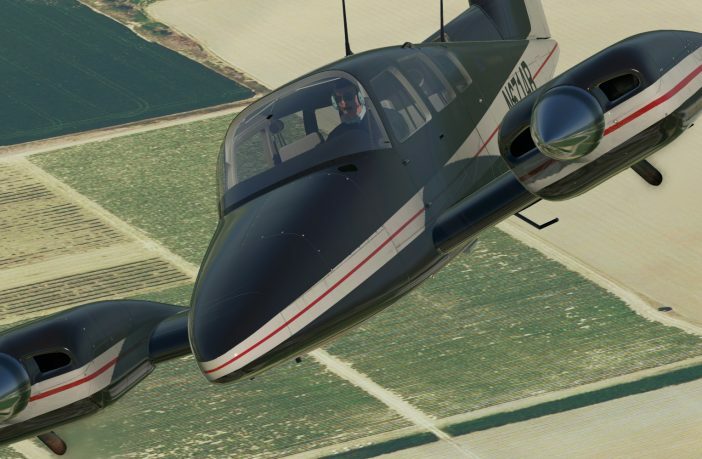 The attention to detail is impressive in the new airplane modelled by MilViz for XP11. 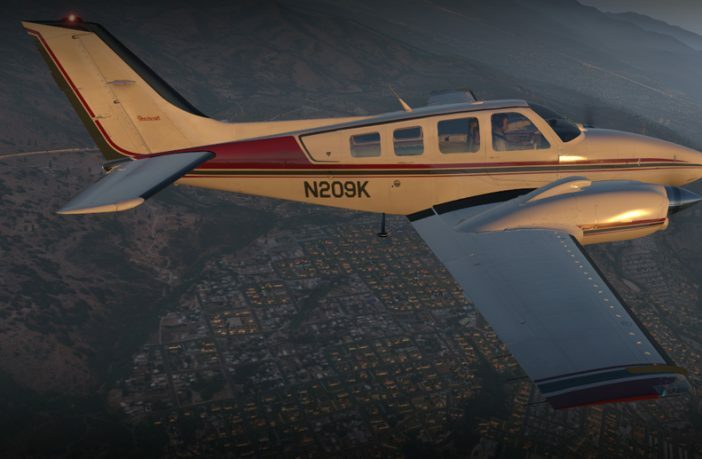 The Cessna T310R has advanced systems simulation and very neat visual features. 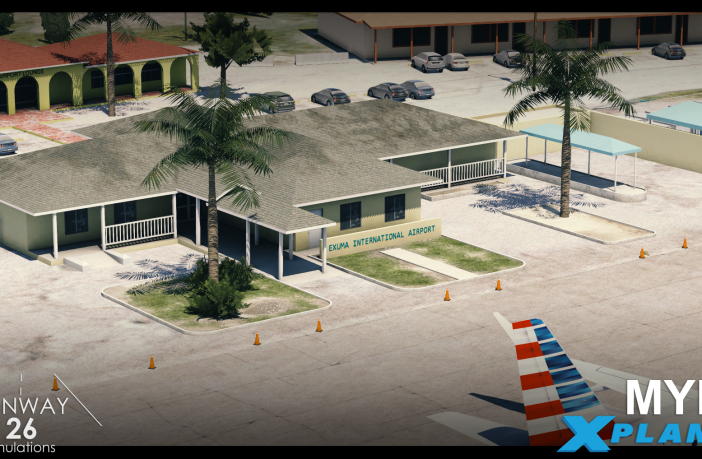 Specialist in sceneries of the Caribbean region for P3D/FSX or X-Plane, RWY Simulations released its latest product to reproduce the airport “serving the island of Great Exuma in the Bahamas.” And once again, for the best visual results, PBR effects are included, beside volumetric grass with static vehicles. 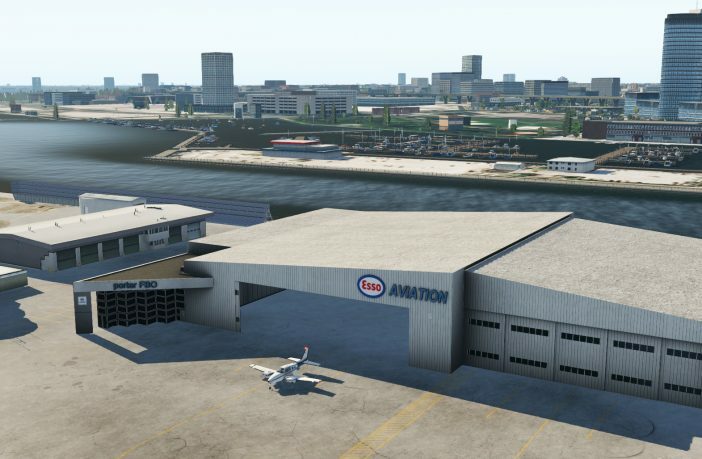 For X-Plane 11, four new sceneries designed by FSDG have been published by Aerosoft. 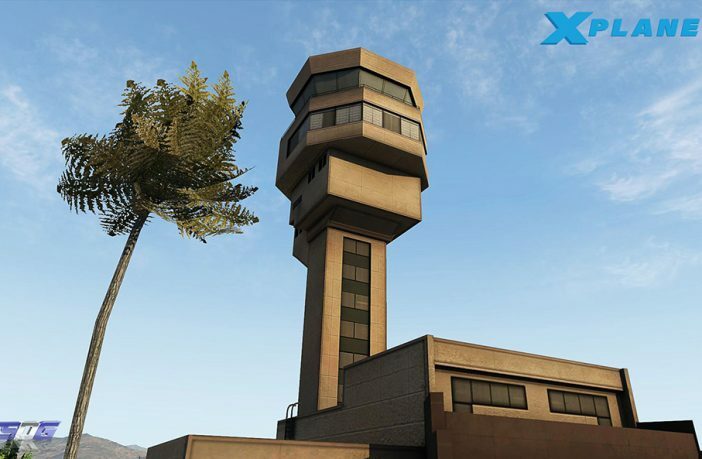 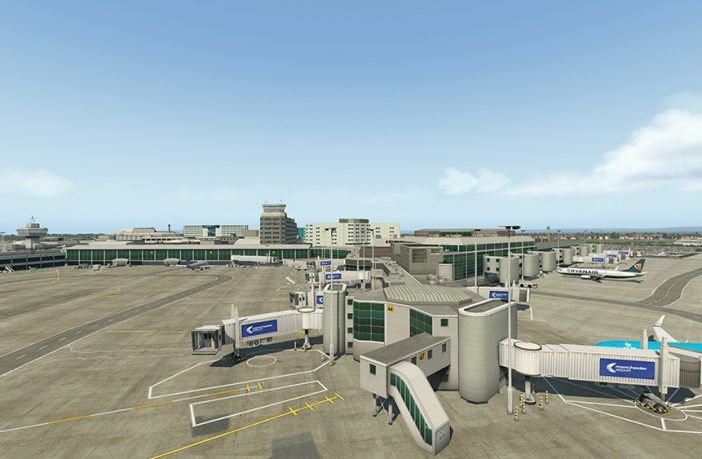 Discover the realistic and detailed airports in Africa : Sharm-El-Sheikh, Agadir, Dakar and also in Austria, Graz. 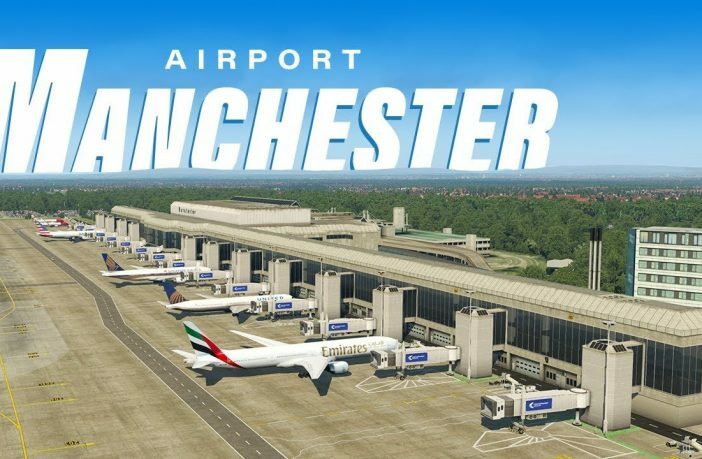 The British publisher Just Flight announce they are developing an important addon, for X-Plane this time. 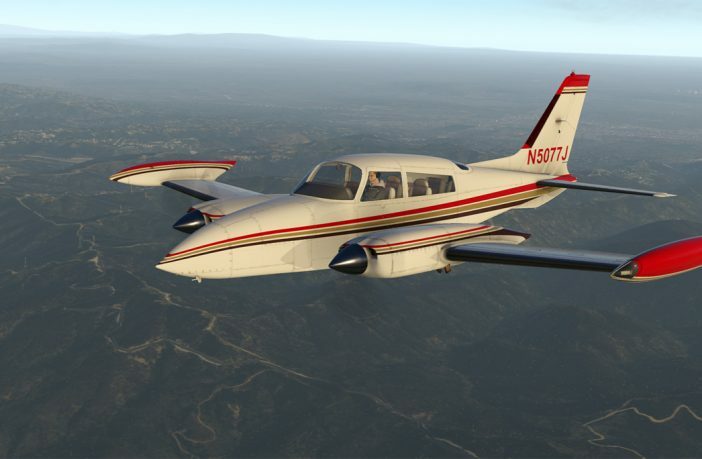 Traffic Global is a complete solution to provide a realistic AI traffic with animated aircraft with lights and that are still visible in multiplayer mode. 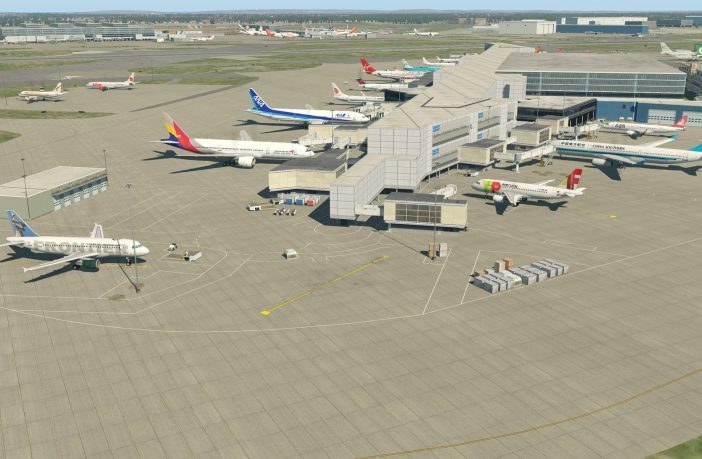 Visual enhancements and airport upgrades have been added or edited also in the new version V2.1 for X-Plane 11 by JustSim. 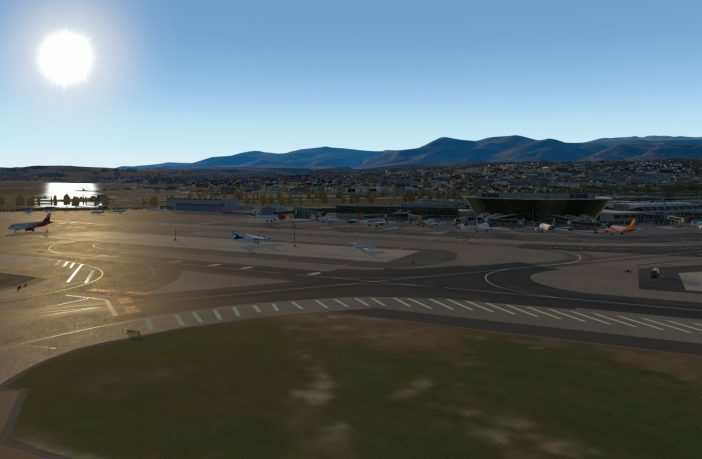 Nice Côte d’Azur LFMN is a famous French airport with a misaligned ILS on one of the two parallel runways. 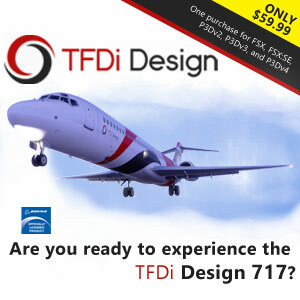 Its specific noise abatment procedures to avoid Antibes city and challenging departures to avoid the terrain elevation of Cap Ferrat can be your training course for the next flights.